All those digital displays, backup cameras and traffic sensors in your vehicle heap quite a burden on older technology--the traditional vehicle battery. 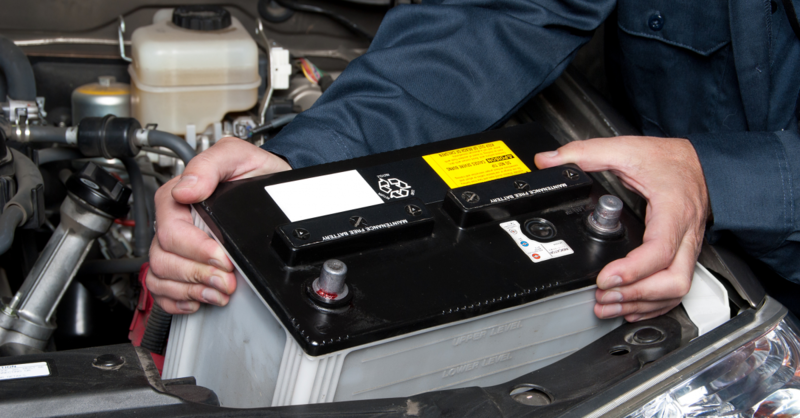 Batteries require replacement multiple times during a vehicle’s lifespan. The goal is to make this as rare an occurrence as possible. Nature vs. nurture: Climate plays a substantial role in battery life. Batteries in Arizona may only last around 3 years because of the constant heat, while that same exact device may last 4 or 5 years somewhere with less severe weather, Lateiner said. Don’t neglect it: Out of sight should not mean out of mind. 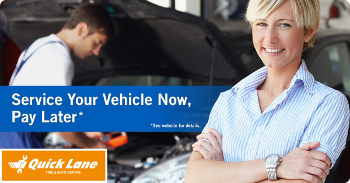 Have the battery tested at least once a year at a dealership or repair shop. Ask if they’re willing to clean the posts and terminals if there’s signs of corrosion. You can clean the corrosion yourself at home with a damp cloth, just be sure to wear gloves, long sleeves and potentially a breathing mask. You are dealing with loose particles flaking off a block of acid, after all. Pay attention to vehicle feedback: Automated battery monitors help drivers stay informed, but they are not a catch-all. The sheer amount of computerized amenities creates more potential for malfunctions. Shops may include a battery test during a routine inspection. Either way, have a test done every year to gauge its remaining lifespan. Trust your people: A trustworthy service advisor becomes especially helpful when buying a new battery. They’ll recommend a quality product and install it. The battery will fit, function properly and you’ll be back on the road.